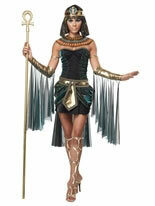 Become a Glowing Egyptian Beauty in our Adult Cleo Beauty Costume. 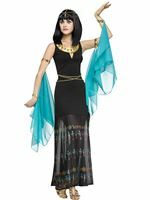 Our Cleo Beauty Costume comes complete with a Black Mini Dress with a Gold and Sapphire Waistband and Gold Sash Accent Decorated with Gems. 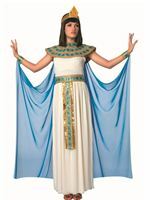 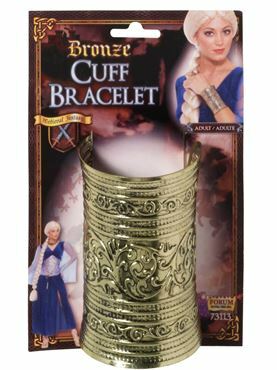 Also included is the Bejeweled Collar and a Sheer Gold Netted Cape. 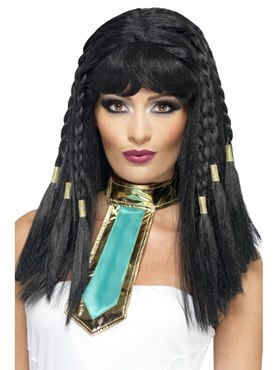 Completing the Cleopatra Costume is the Snake Headpiece. 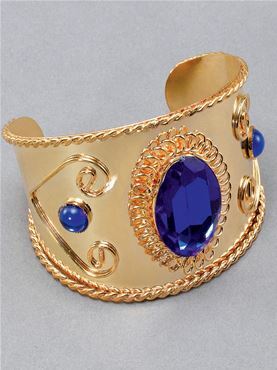 Small 8 - 10 32" - 34" 24" - 26" 29"
Medium 10 - 12 36" - 38" 26" - 28" 30"